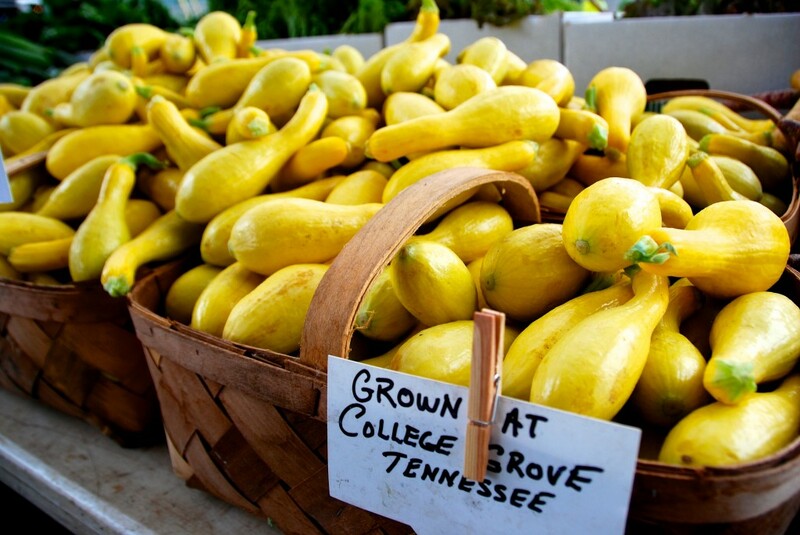 For over 47 years, the Thoni family has been growing vegetables at their Kirkview farm at College Grove in Williamson County. 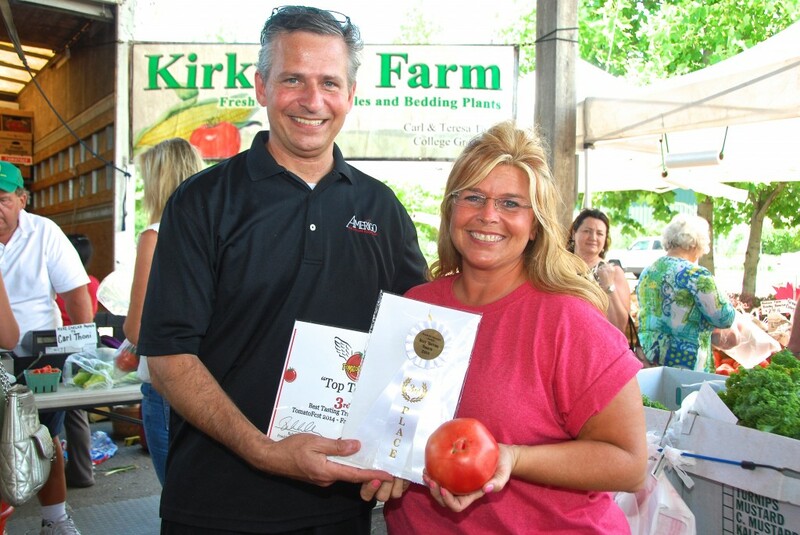 Growing quality vegetables and providing safe and nutritious food at reasonable prices has always been the goal of Carl and Teresa Thoni. 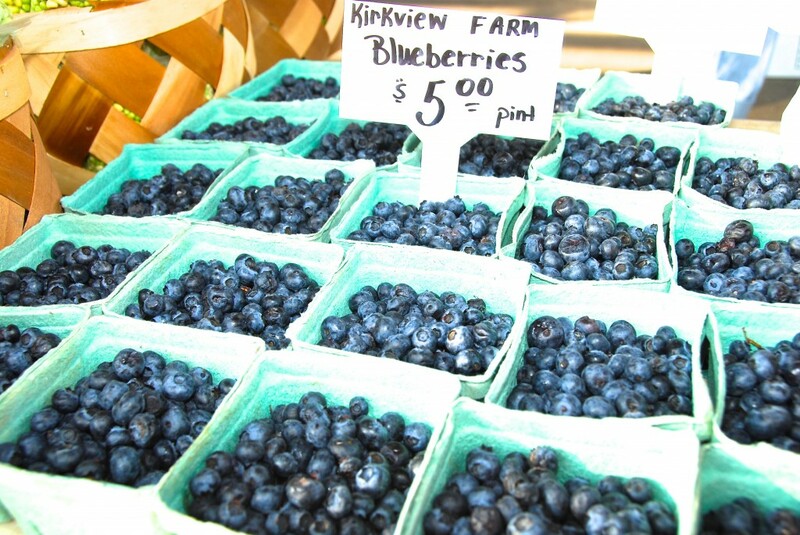 Sustainable farming methods are used by Kirkview Farm, including conservation tillage, erosion control, crop rotation, winter cover crops and organic practices where ever applicable. 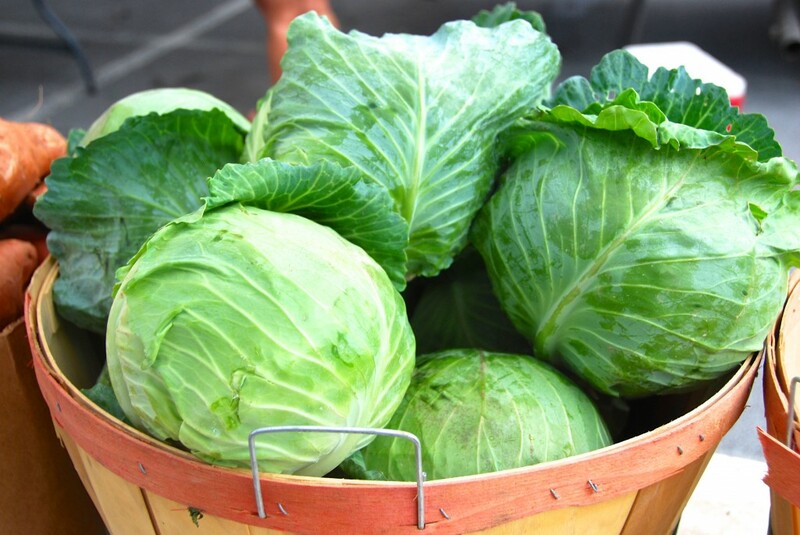 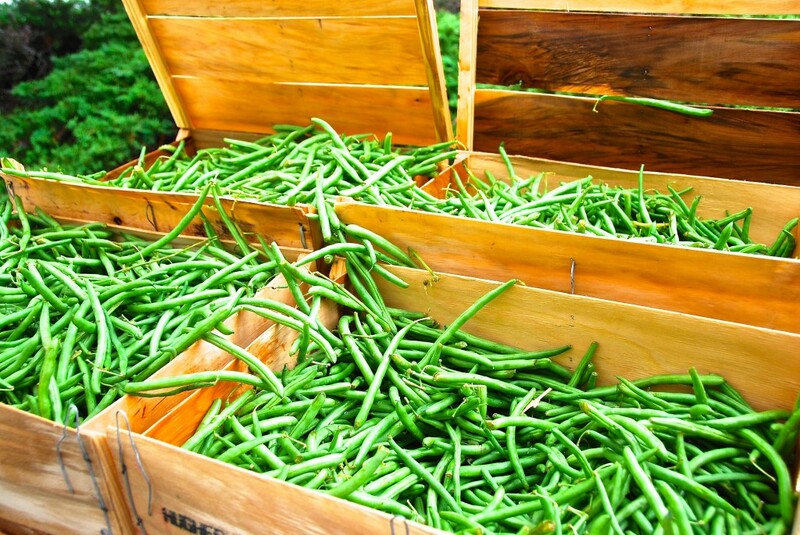 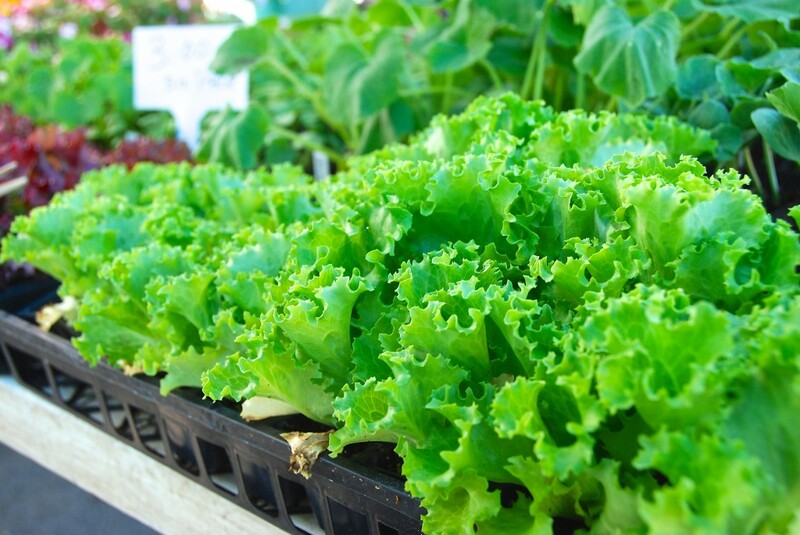 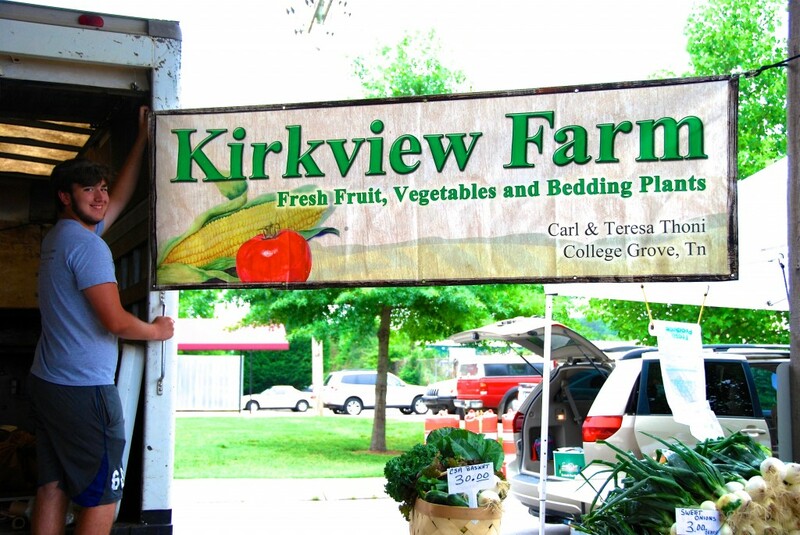 These methods allow a wide variety of vegetables and fruits to be grown at Kirkview Farm, giving customers the best in fresh food during both the winter and summer seasons. 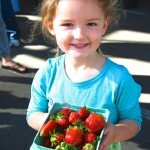 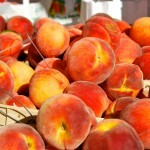 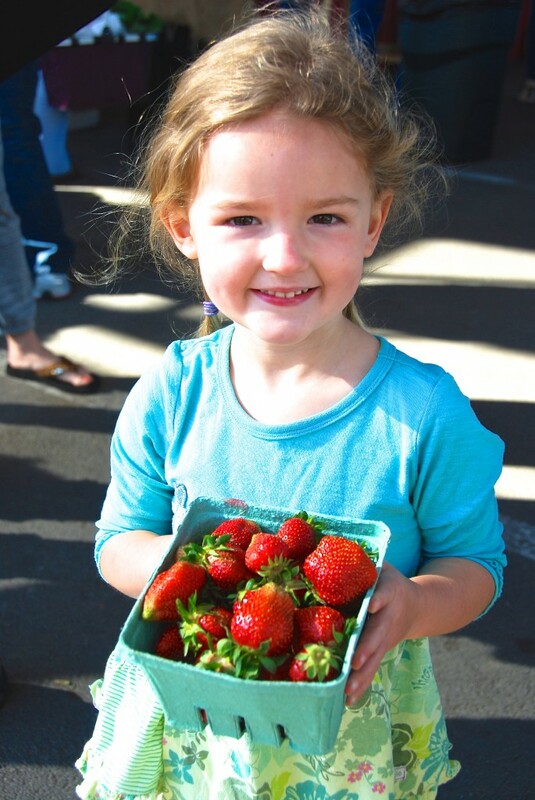 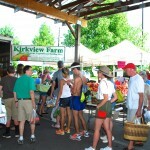 Kirkview Farm also has sweet fruits, such as peaches, apples and strawberries. 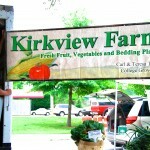 Bedding plants and hanging baskets of flowers are also raised on Kirkview Farm. 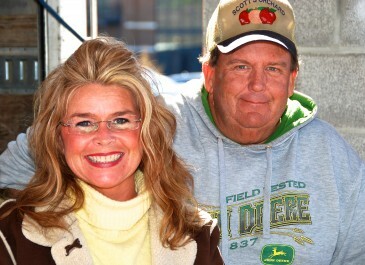 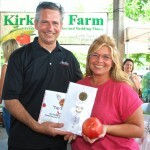 Stop by and say hello to Teresa and Carl at the Franklin Farmers Market. 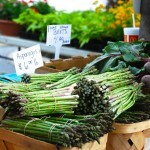 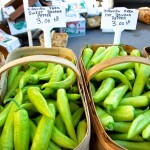 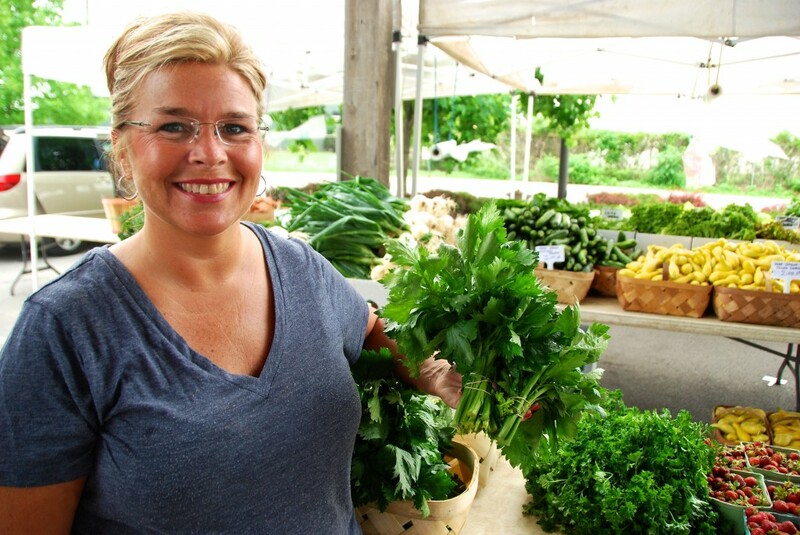 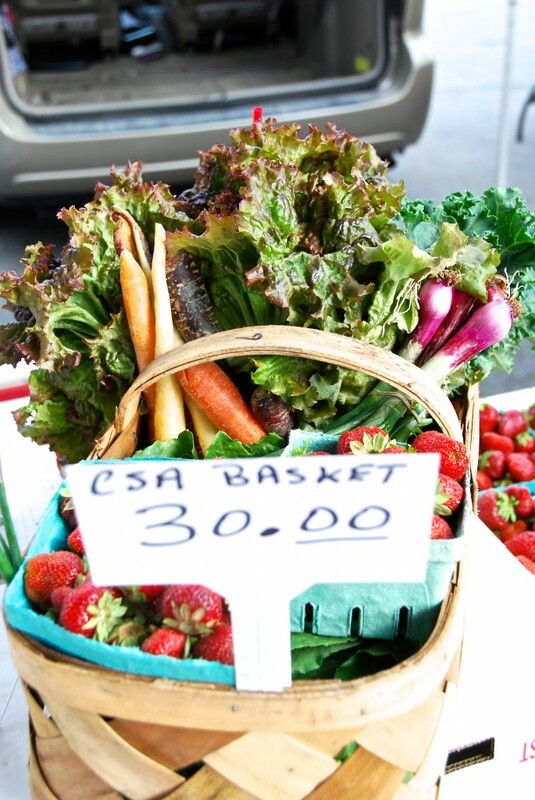 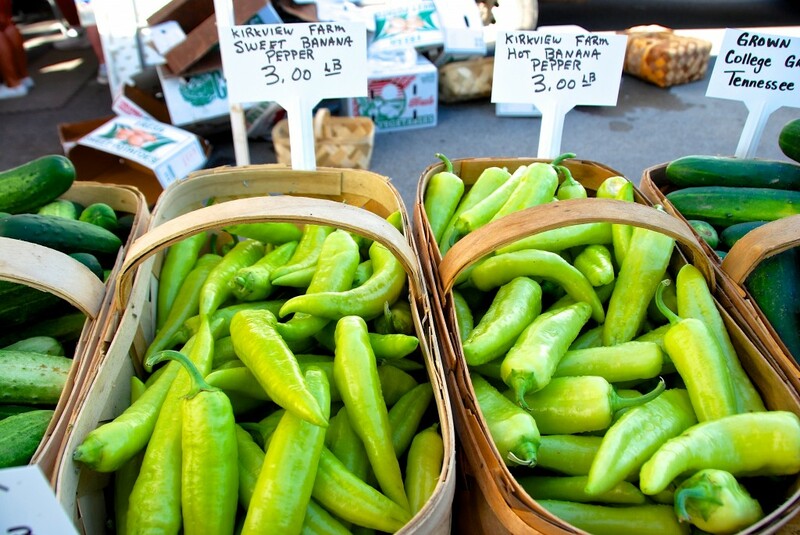 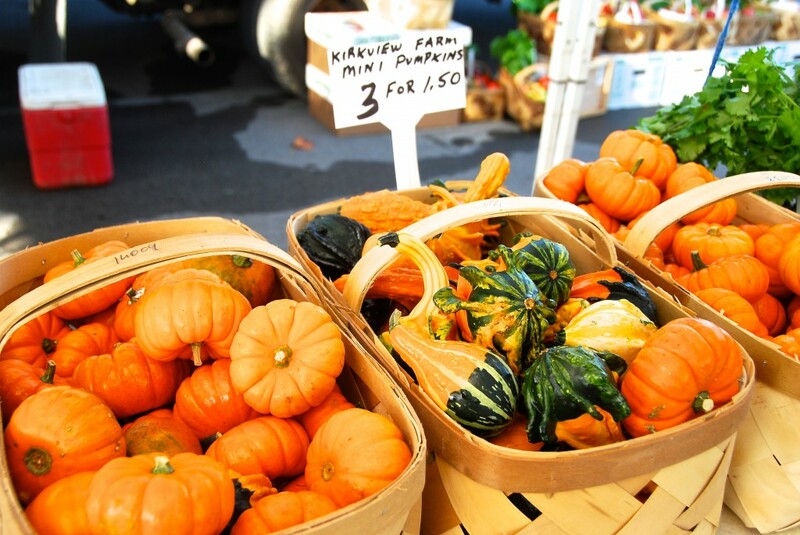 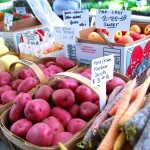 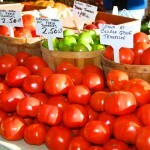 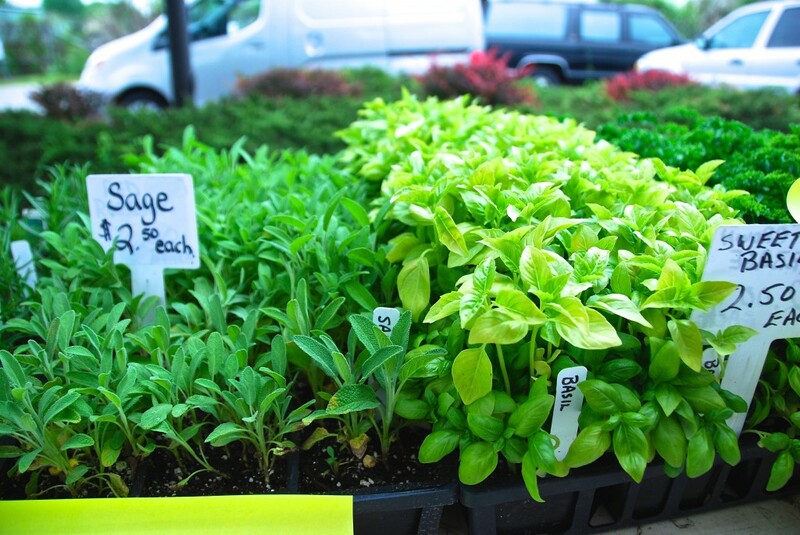 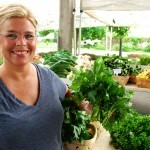 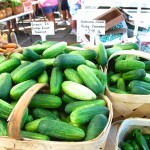 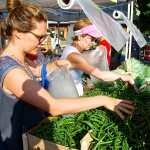 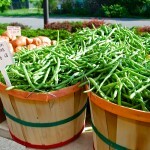 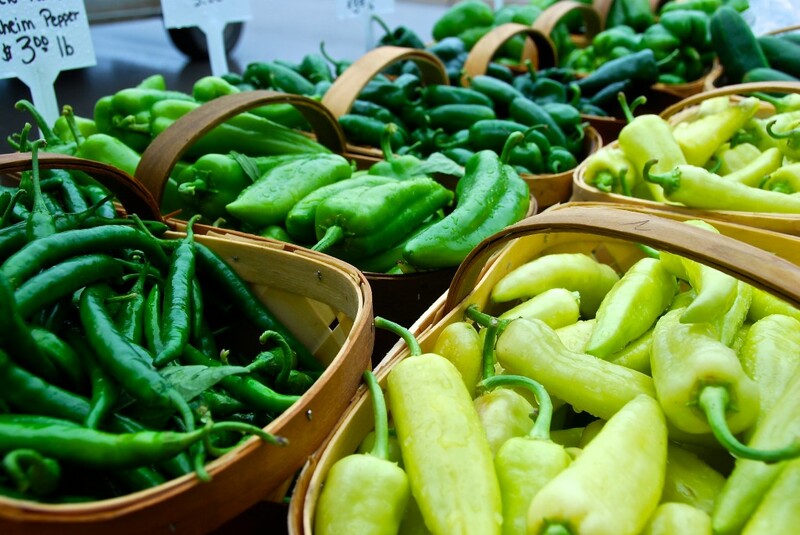 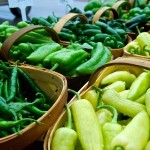 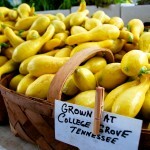 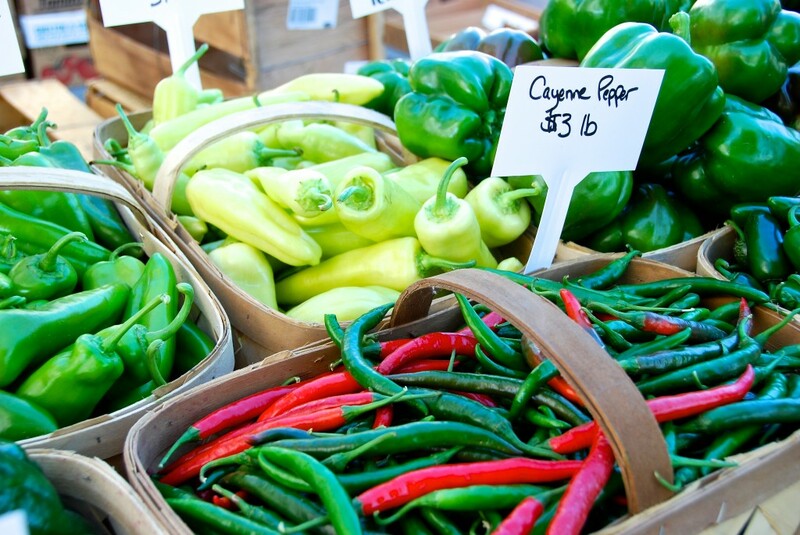 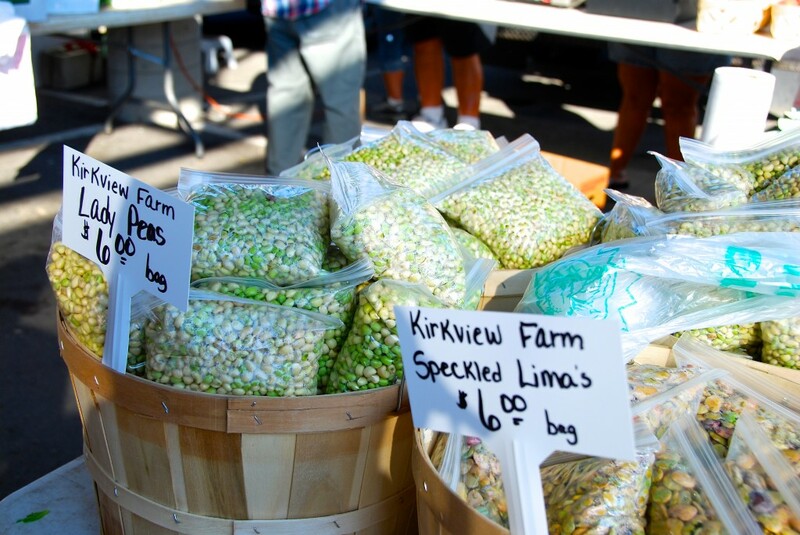 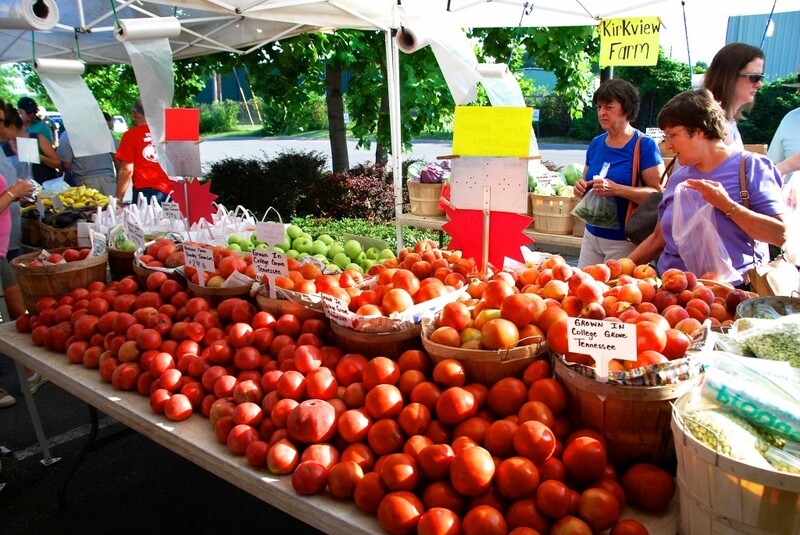 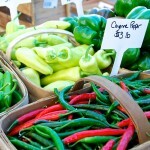 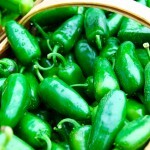 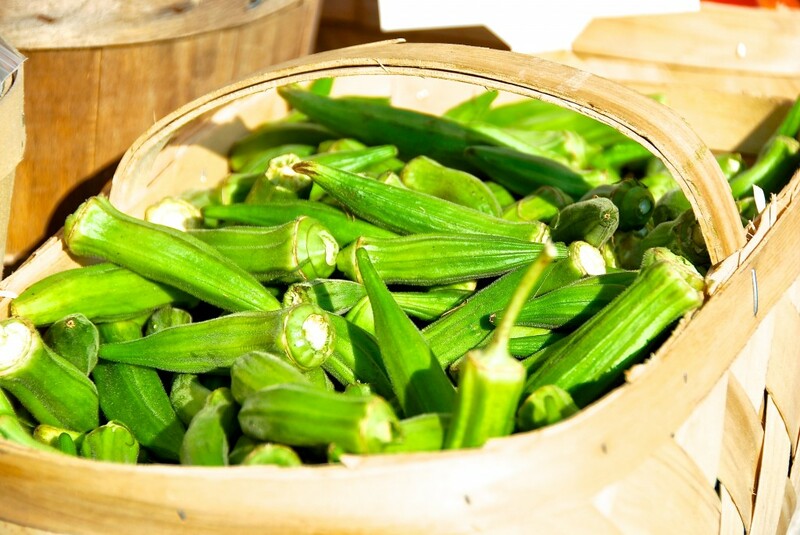 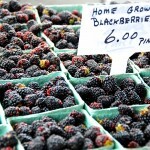 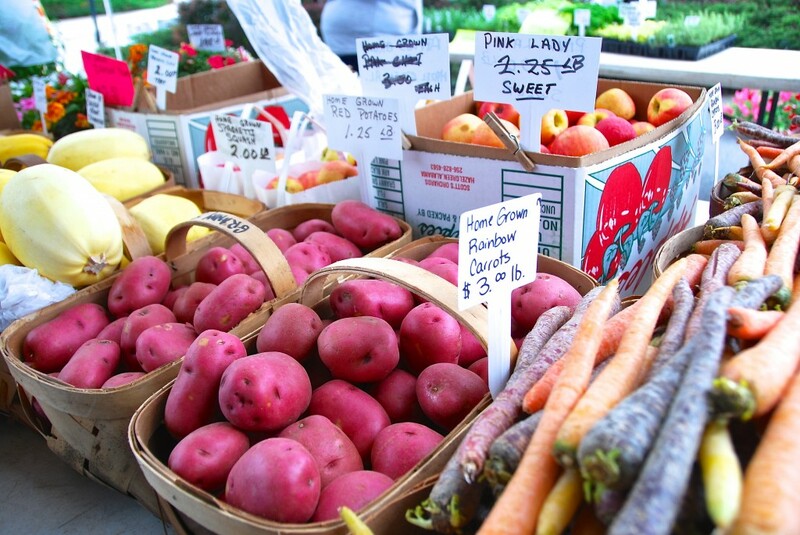 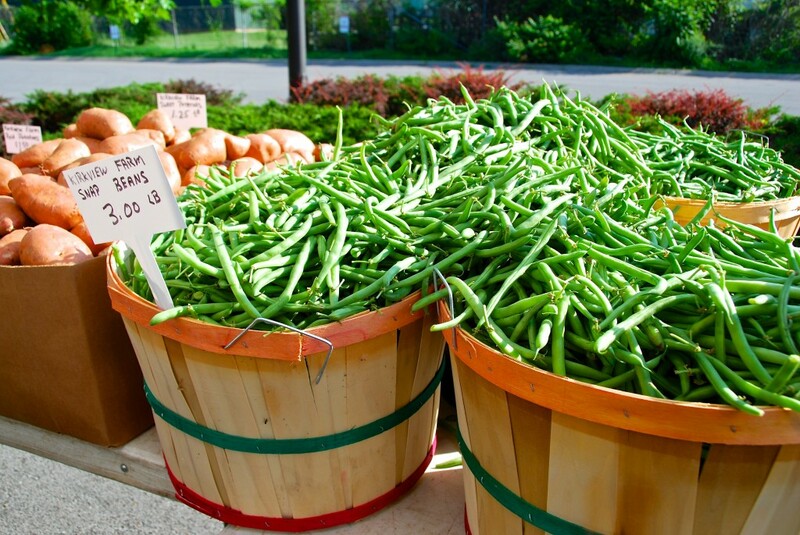 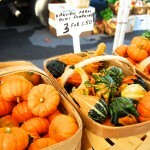 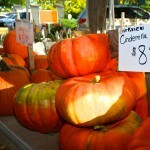 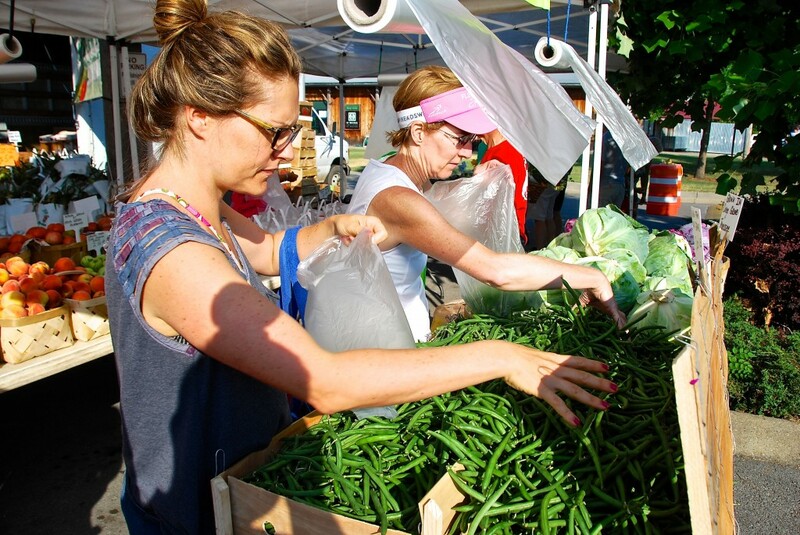 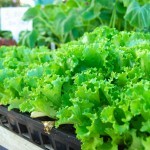 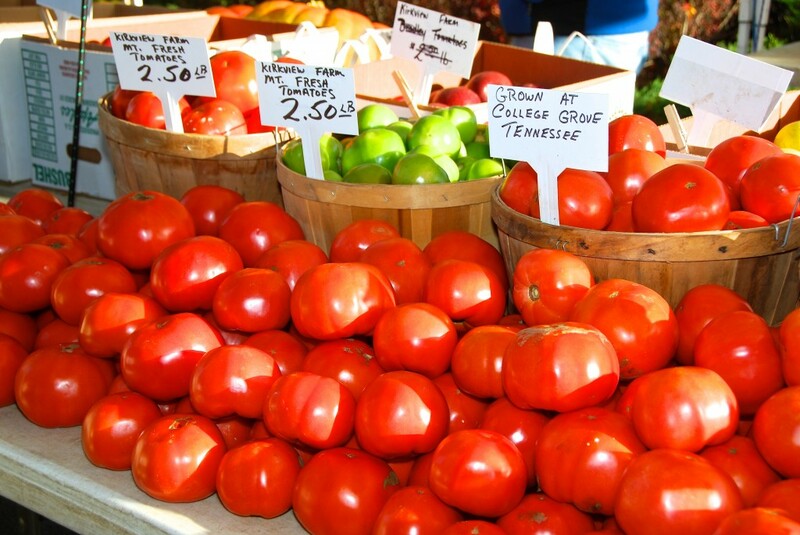 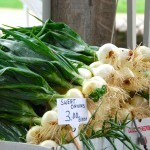 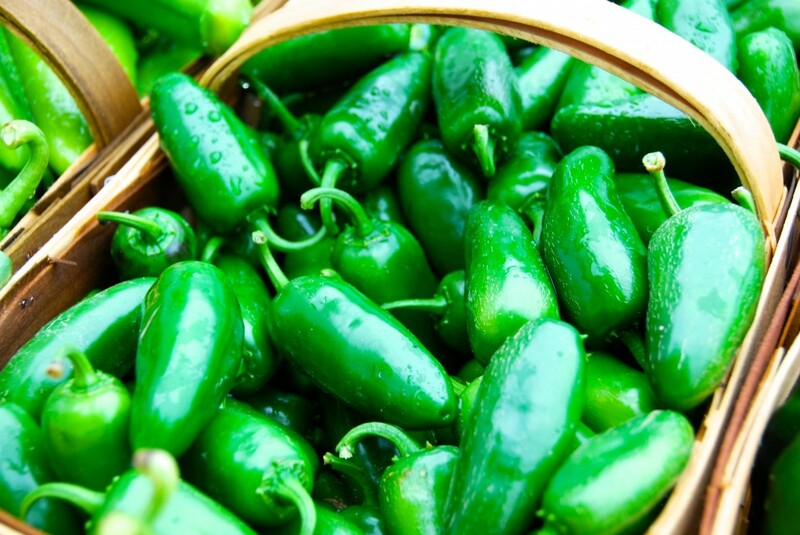 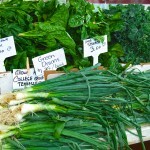 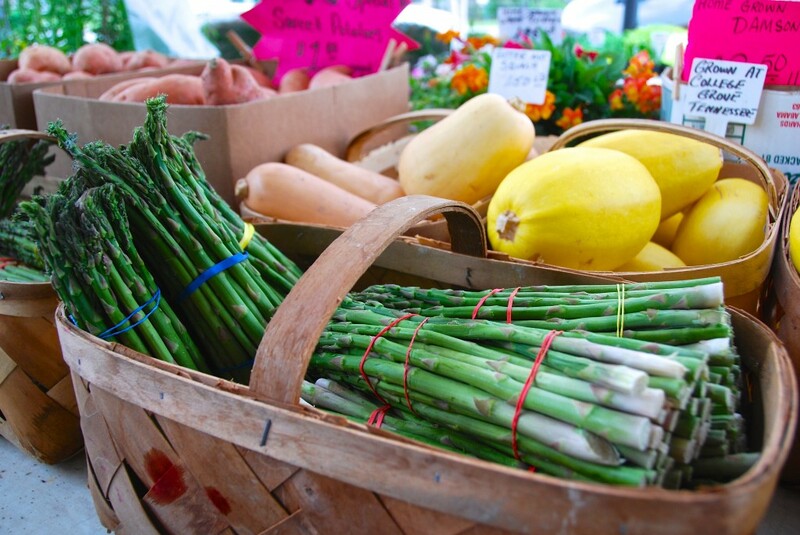 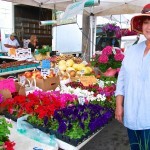 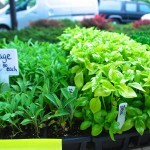 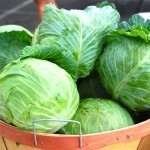 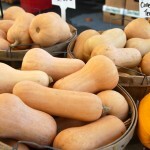 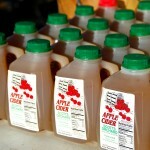 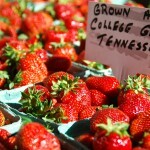 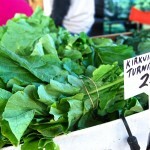 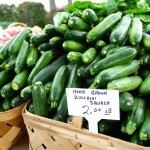 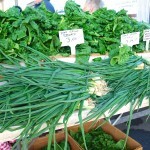 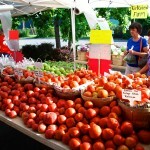 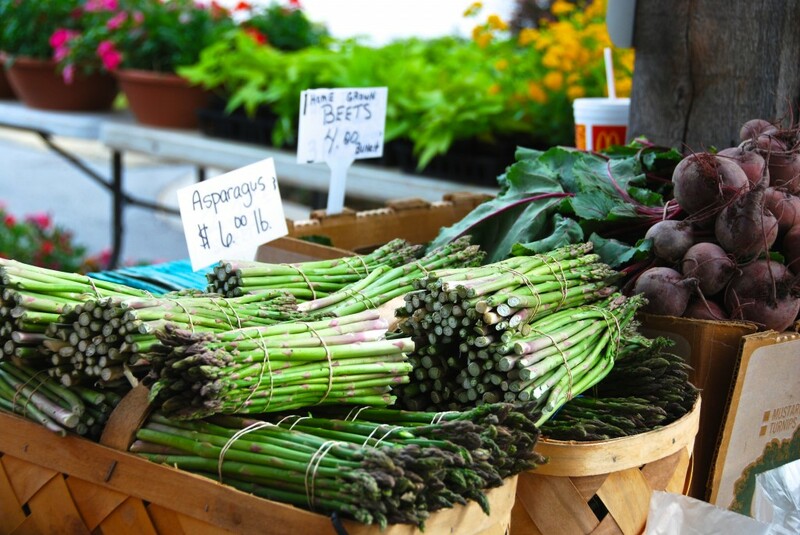 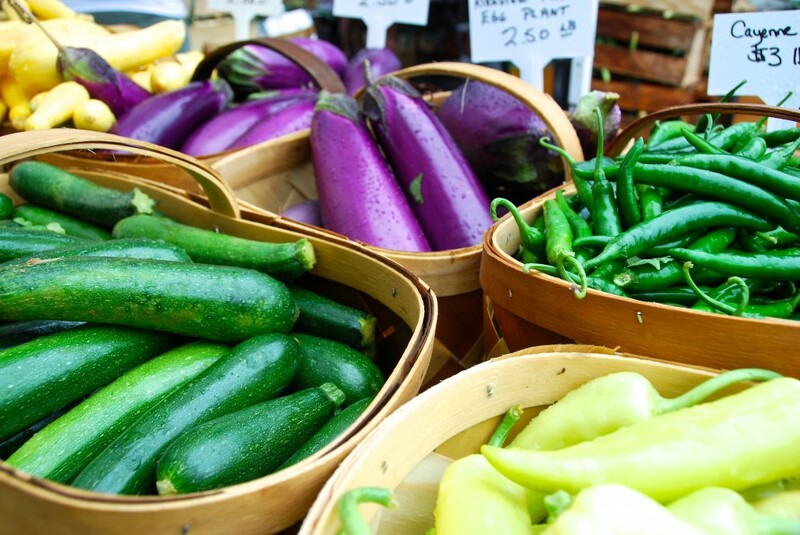 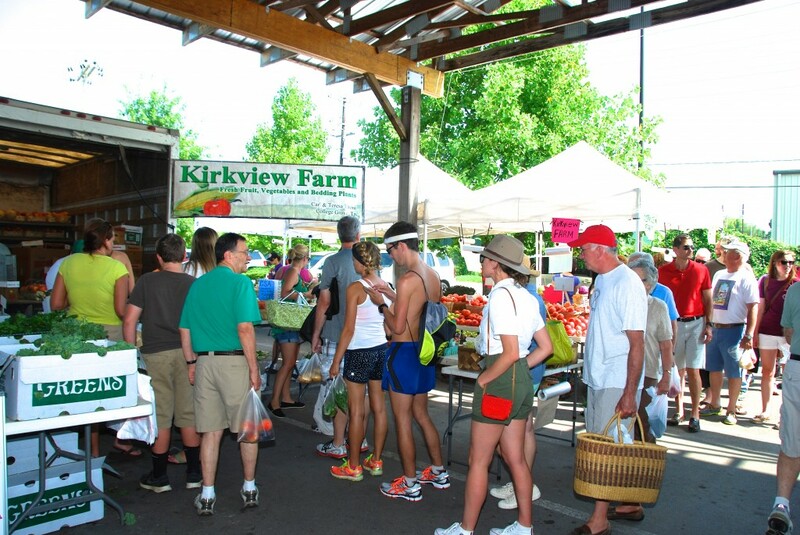 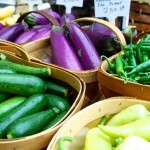 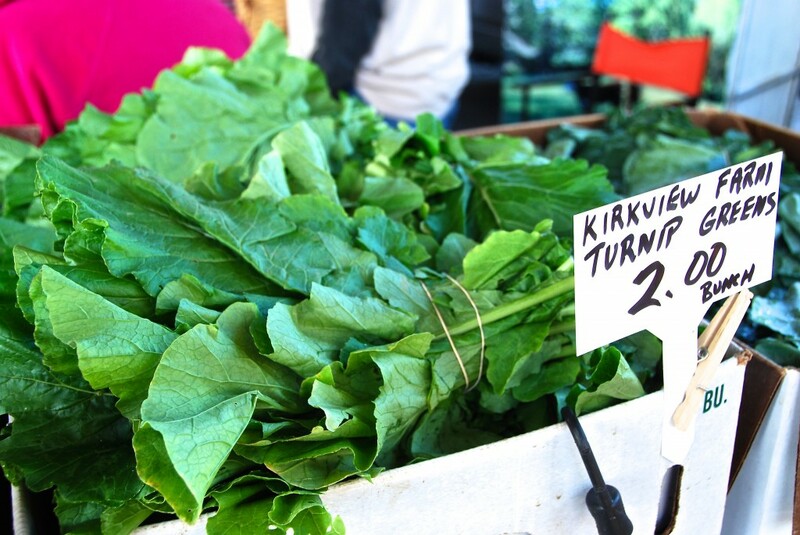 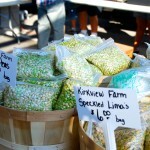 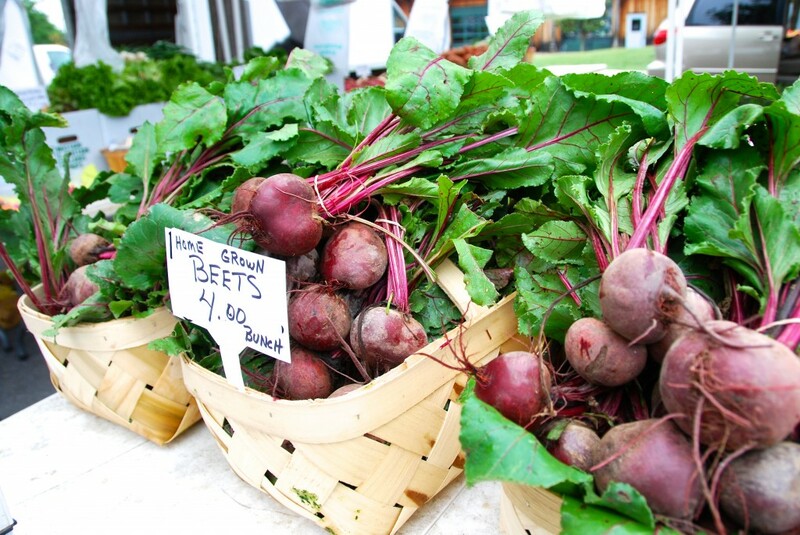 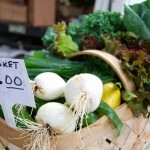 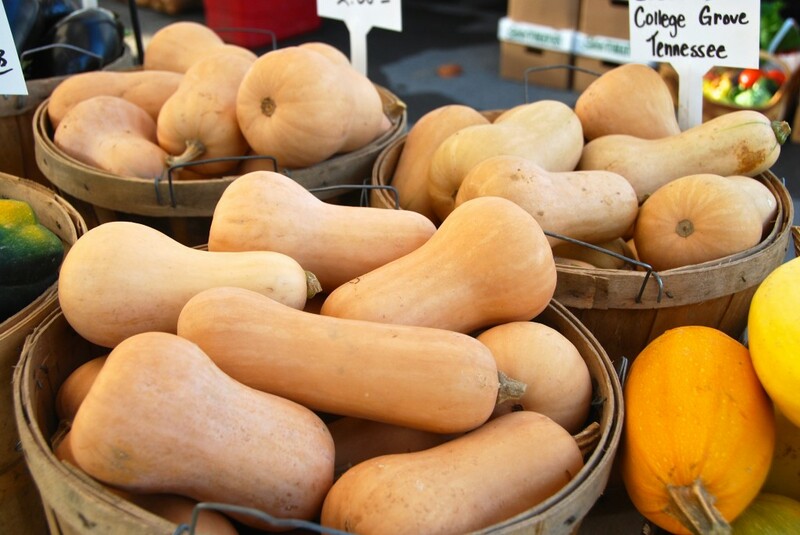 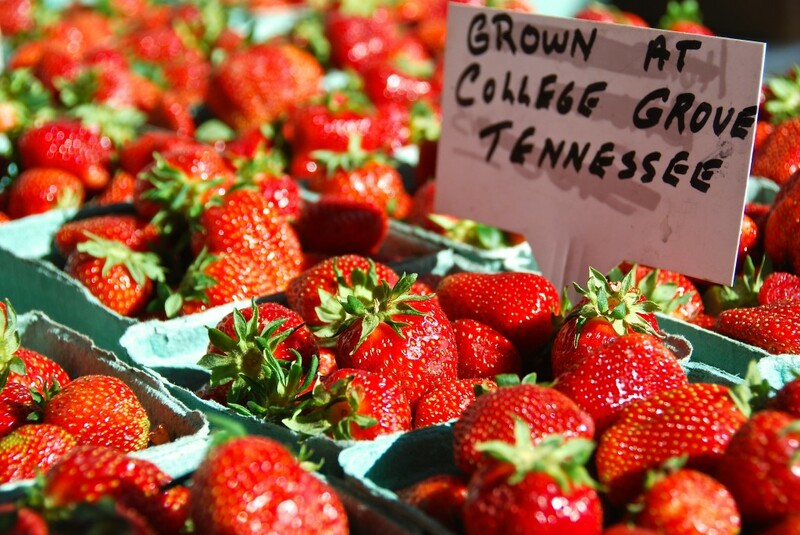 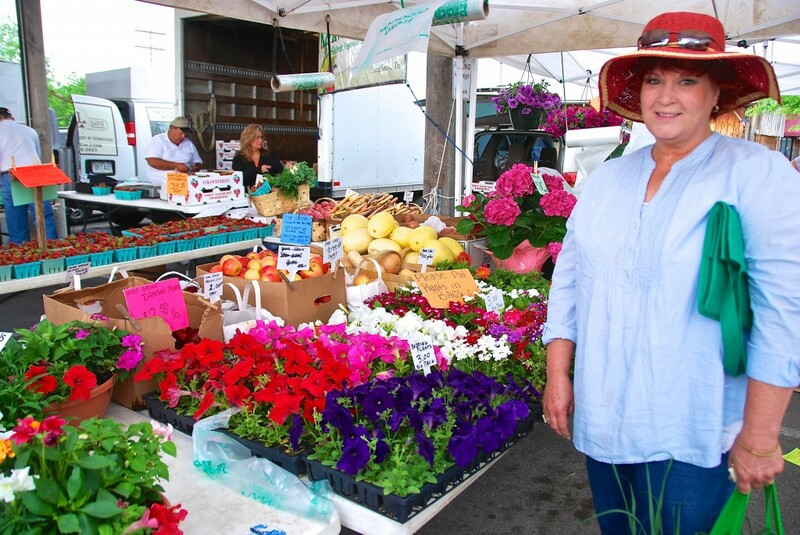 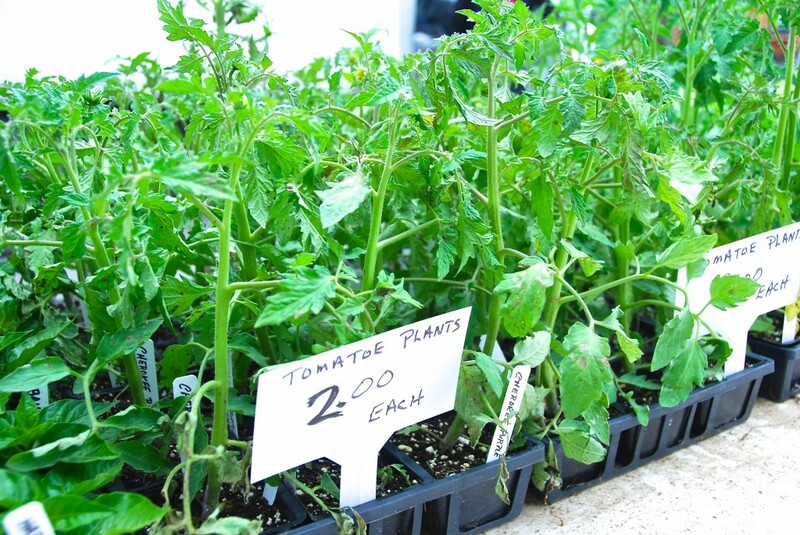 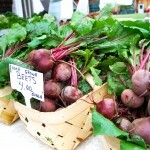 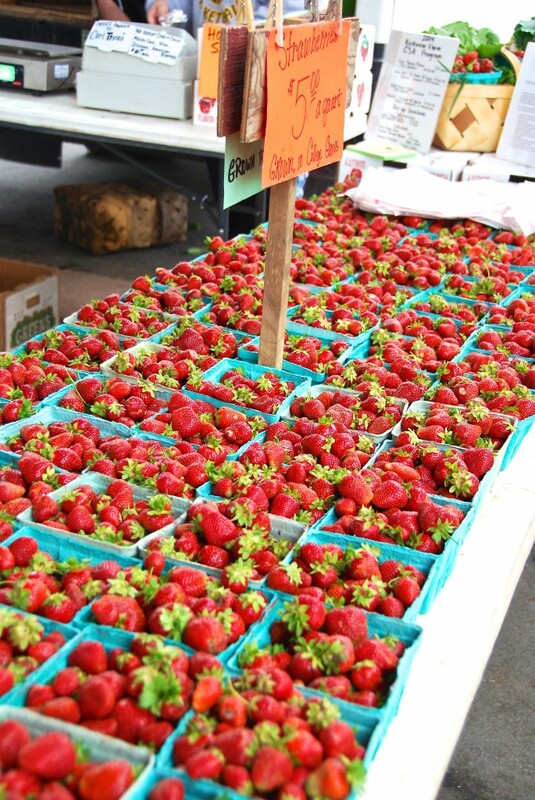 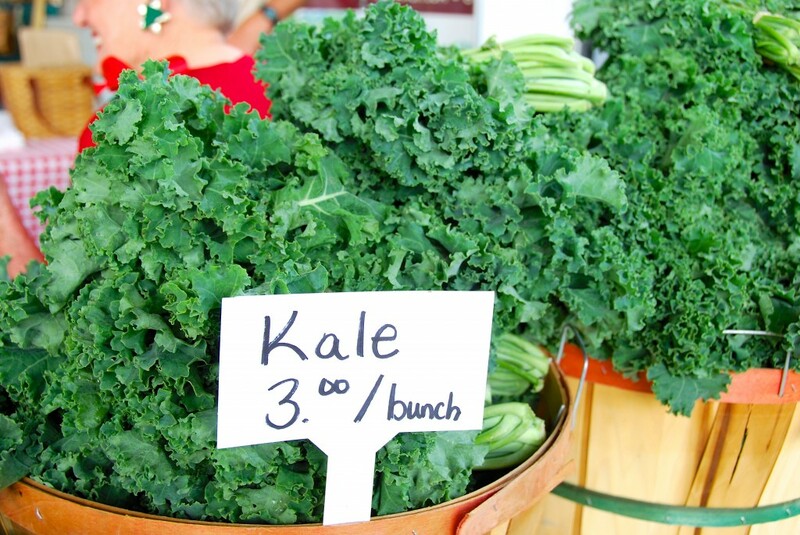 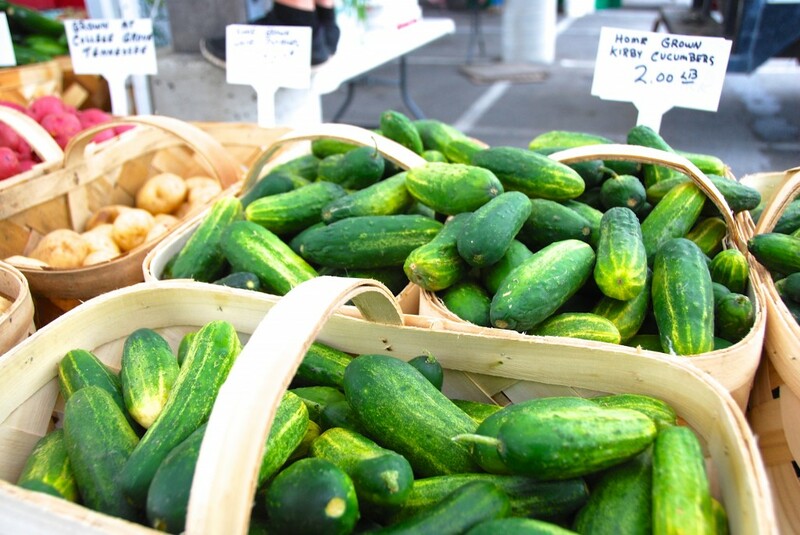 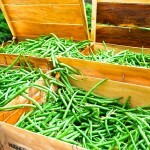 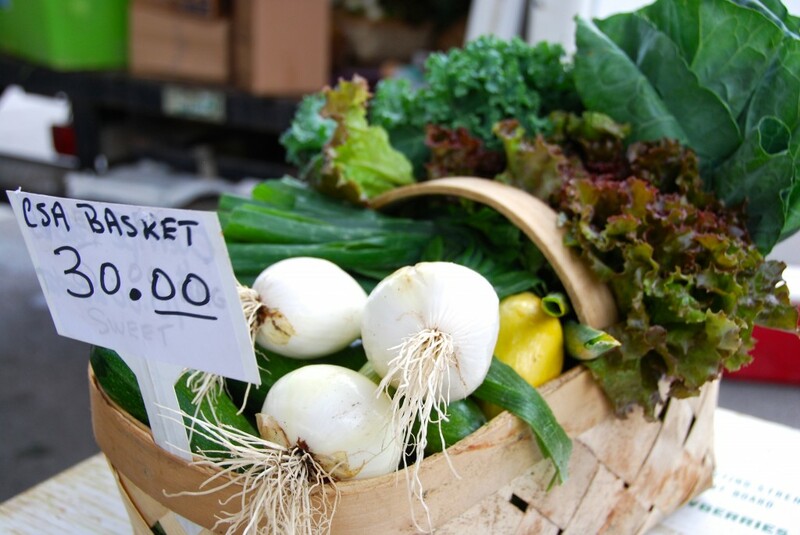 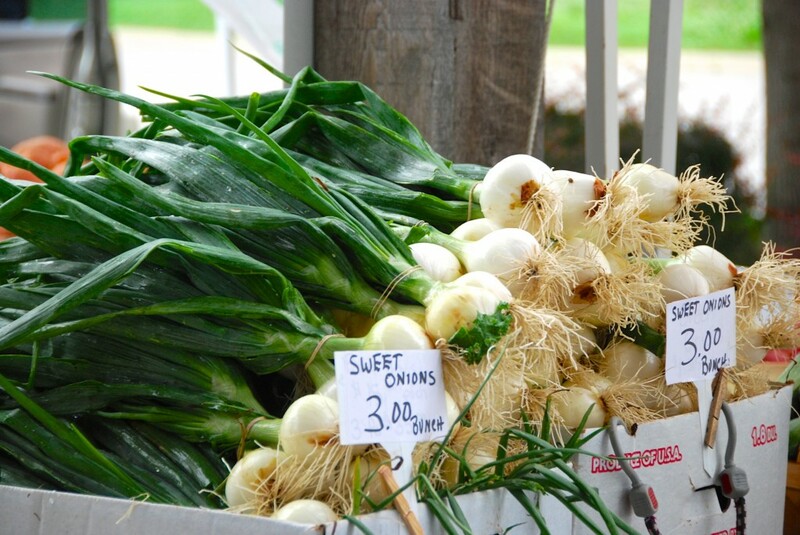 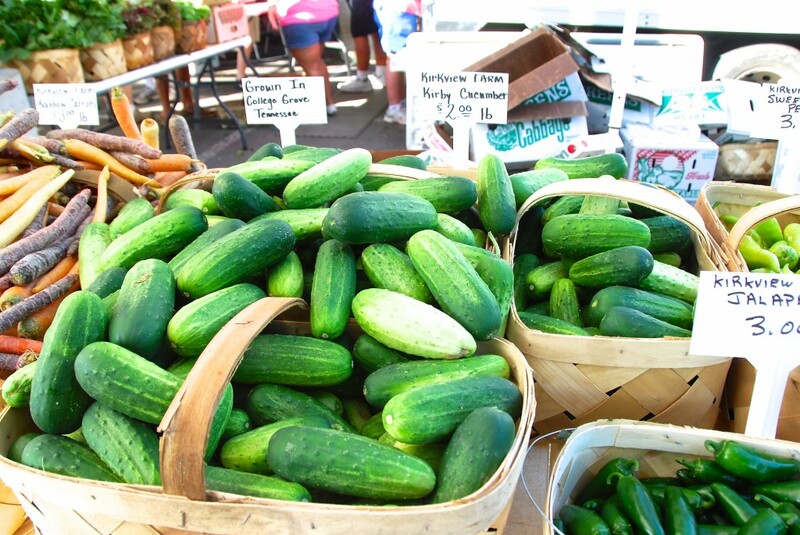 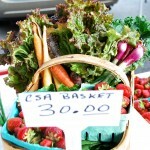 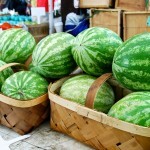 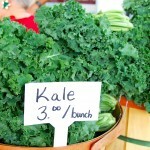 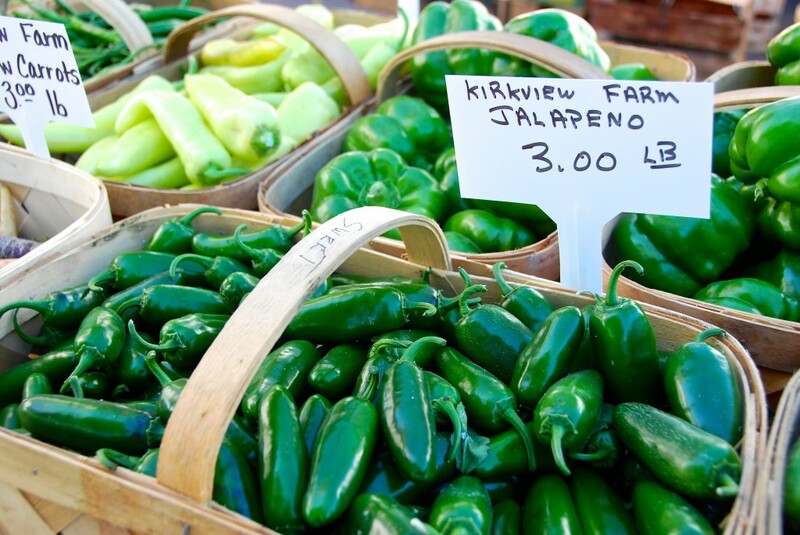 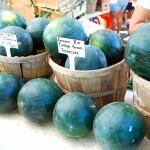 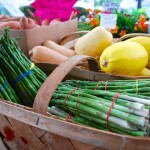 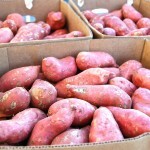 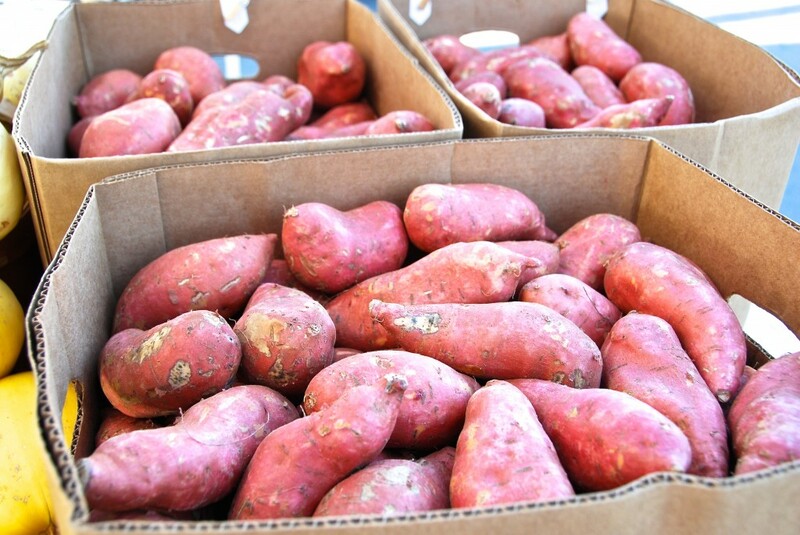 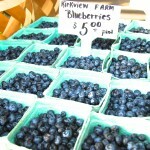 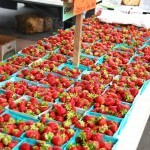 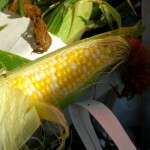 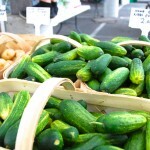 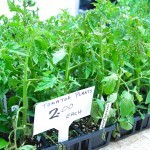 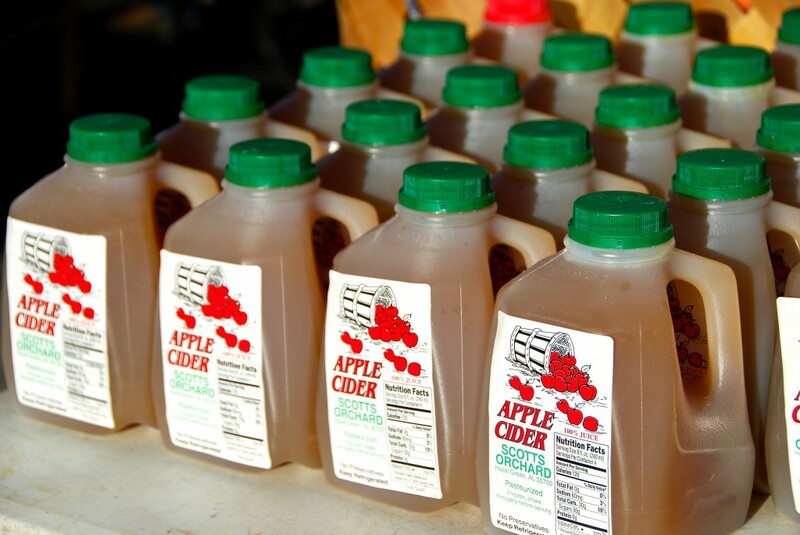 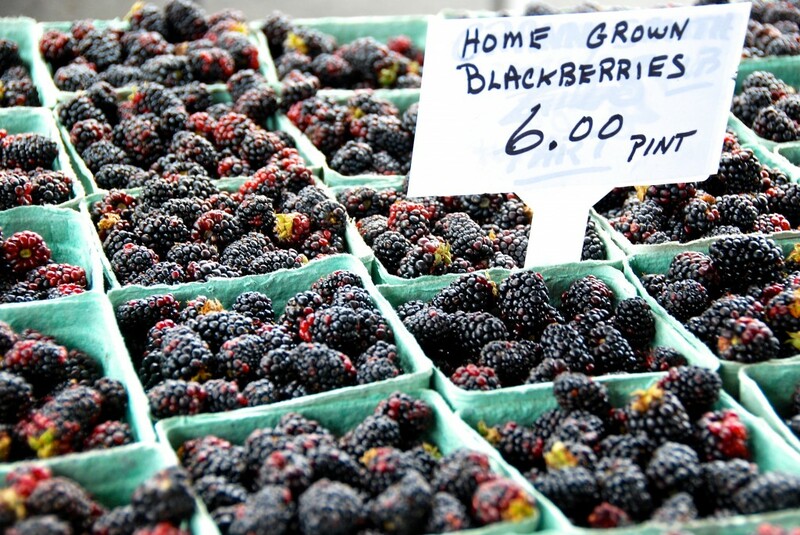 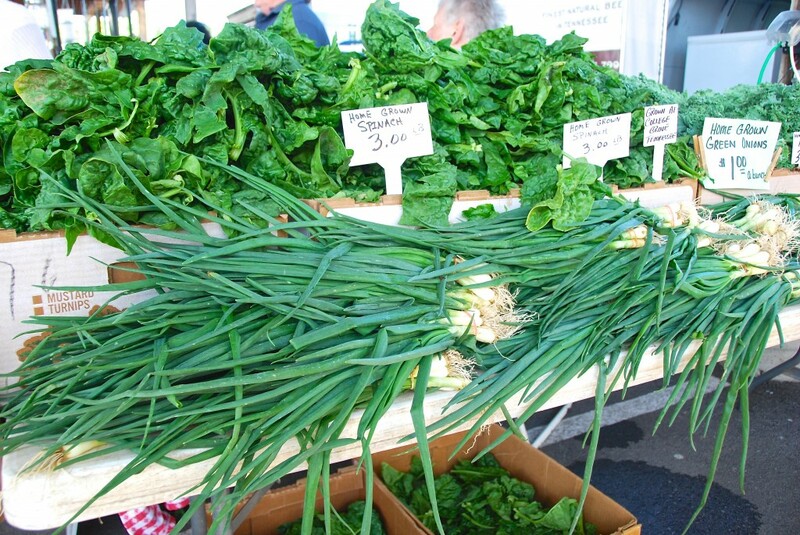 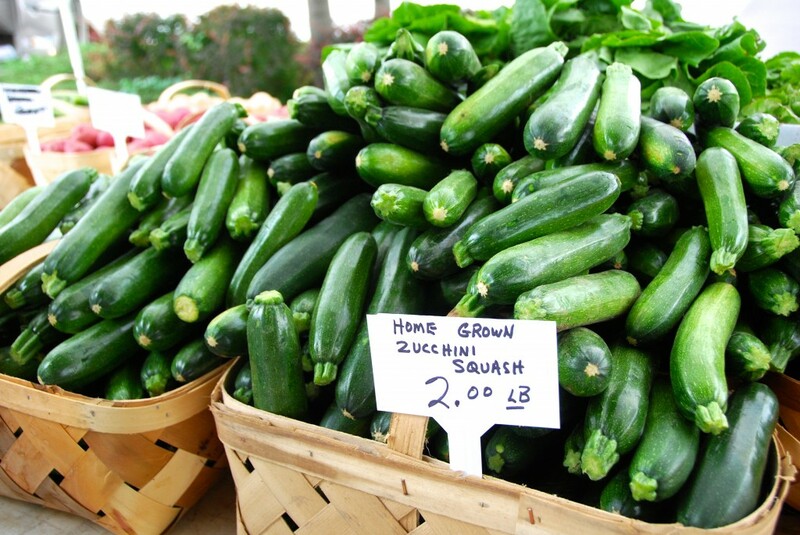 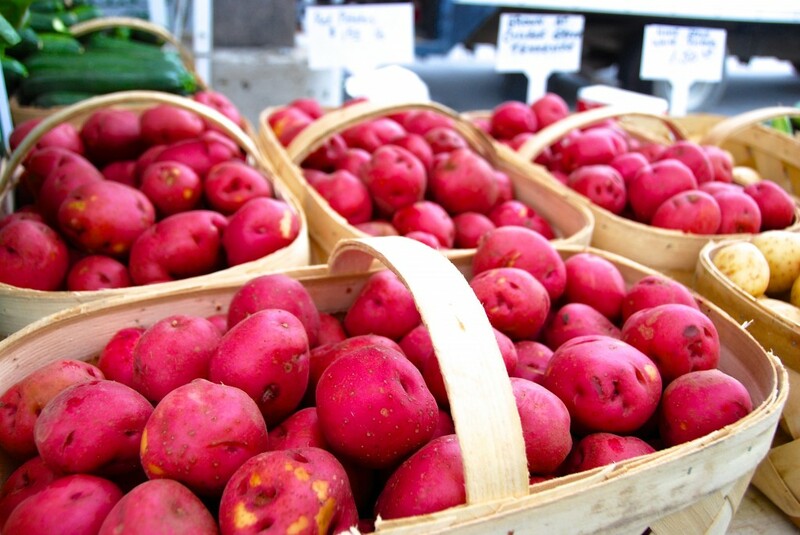 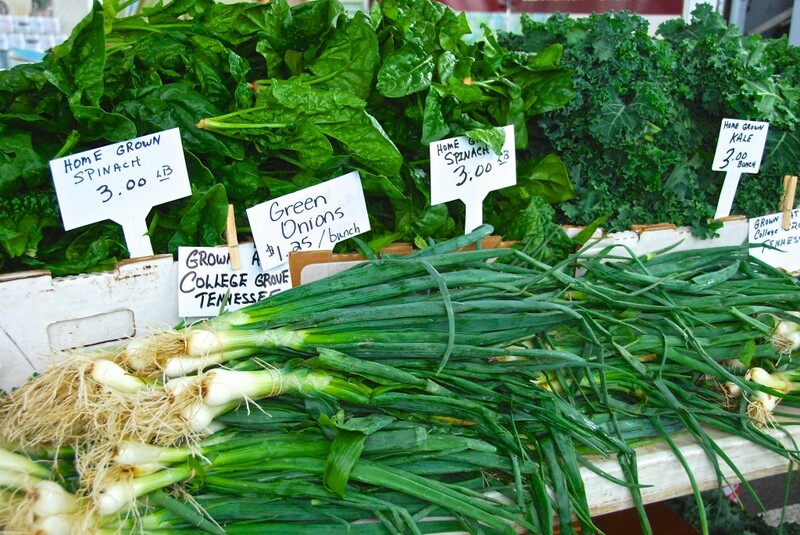 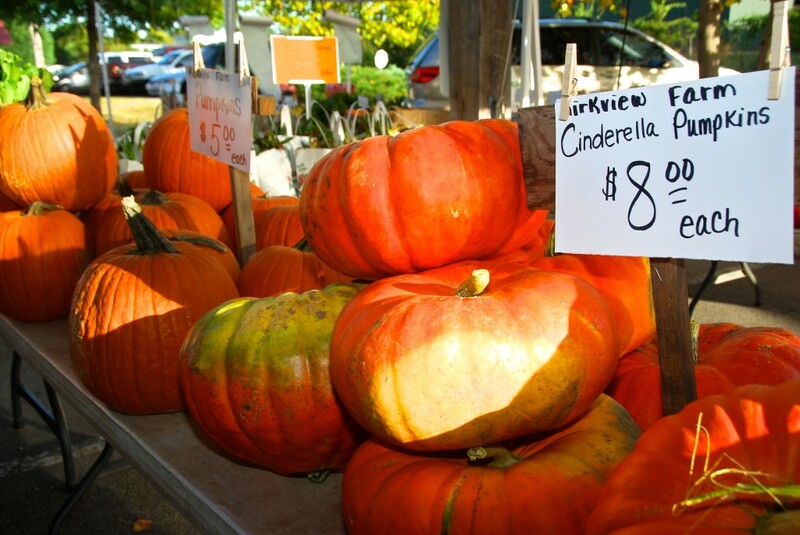 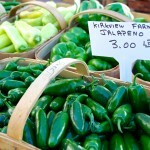 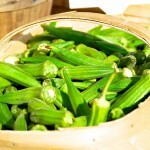 Kirkview Farm is a year round member of the Franklin Farmers market. 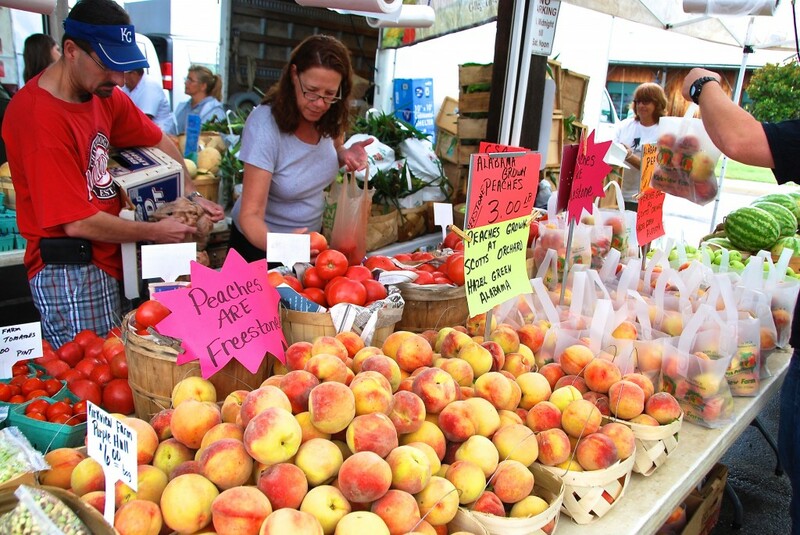 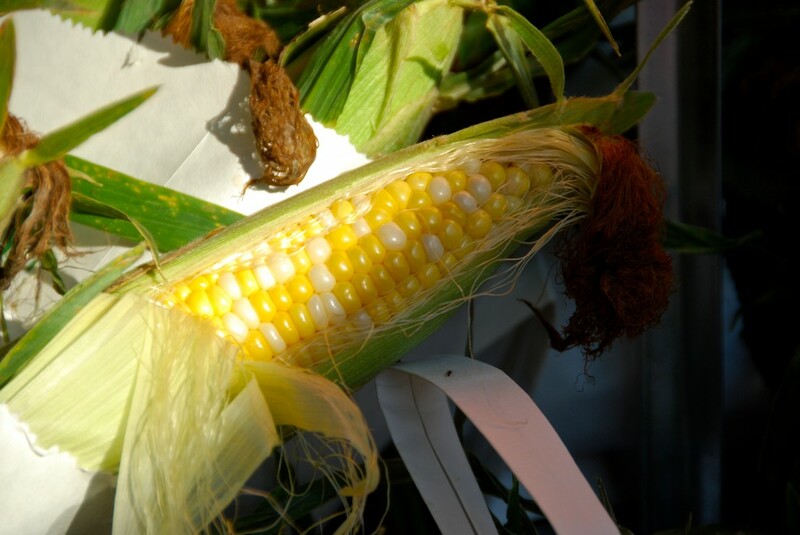 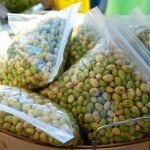 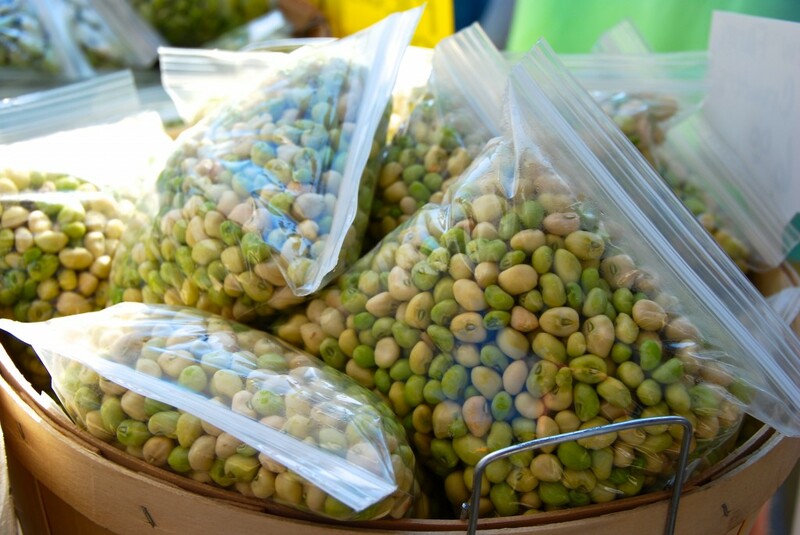 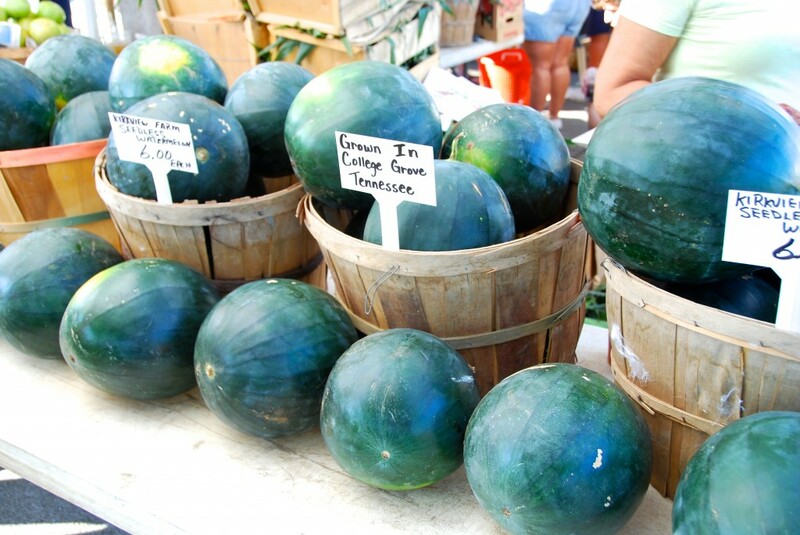 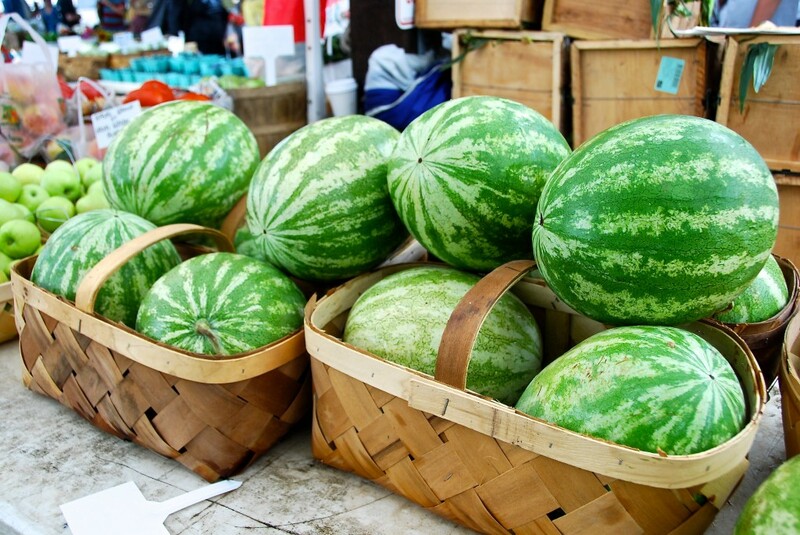 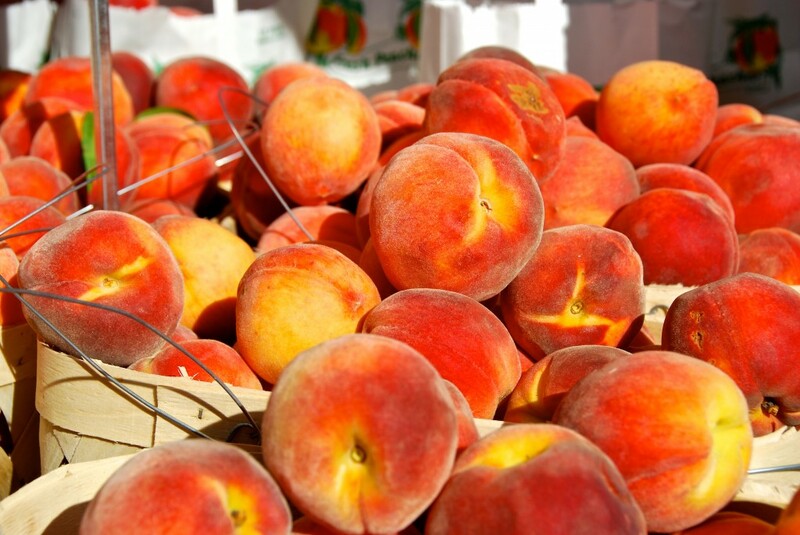 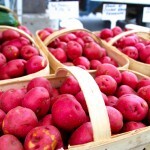 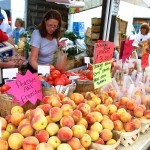 During the year we bring to market peaches, apples, apple cider, asparagus, beans, beets, Brussel sprouts, cabbage, cantaloupe, carrots, cauliflower, celery, collards, sweet corn, Indian corn, cucumbers, eggplant, gourds, herbs, honey dew melons, kale, lettuce, mustard greens, okra, parsley, peas, peppers, pumpkins, radish, spinach, squash, strawberries, swiss chard, tomatoes, turnips, turnip greens, watermelon, bedding plants, hanging baskets and some tropical plants including vegetable plant starts in the spring.